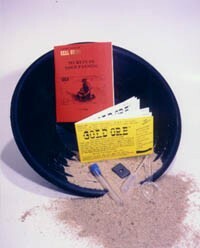 Gold-bearing sand for hand panning, instruction book and vial for gold flakes. 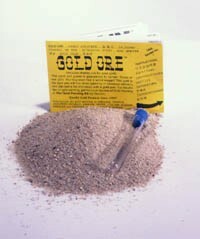 Gold-Bearing Sand Refill replaces used Gold-Bearing Sand in Gold Panning Kit. 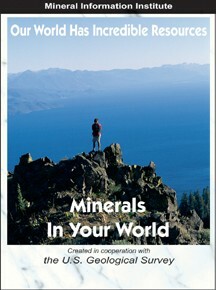 Continue to use your Gold Panning Kit and only replace the Gold-Bearing Sand. 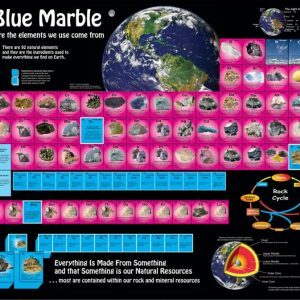 One package is enough for 1 to 2 students. Each refill contains about 6 to 10 flakes of real gold.